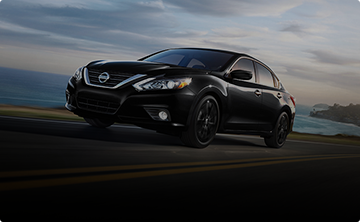 Village Nissan: New & Used Nissan Dealership | Unionville, ON. The service and atmosphere at this dealership was great! My experience with the people here were exceptional! Friendly and attentive. 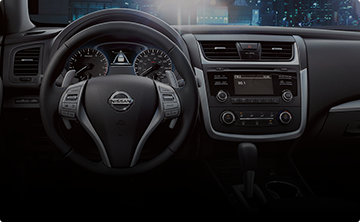 Steve Gogas, Erin and Ray made my experience fast and simple on the purchase of my Nissan Qashqai. I'm a happy customer. I would highly recommend them to my friends and family. 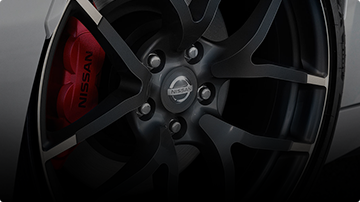 For the past three decades, your preferred Nissan dealer in Unionville has been meeting the automotive needs of car buyers and owners in Unionville and the GTA through a strong commitment to customer service excellence, deep involvement in the community we serve, and - of course - quality vehicles, including the full lineup of new 2016-2017 Nissan vehicles and a large inventory of exceptional used cars, SUVs and trucks.